On one of the most important days of your life, you'll want every aspect to be perfect. 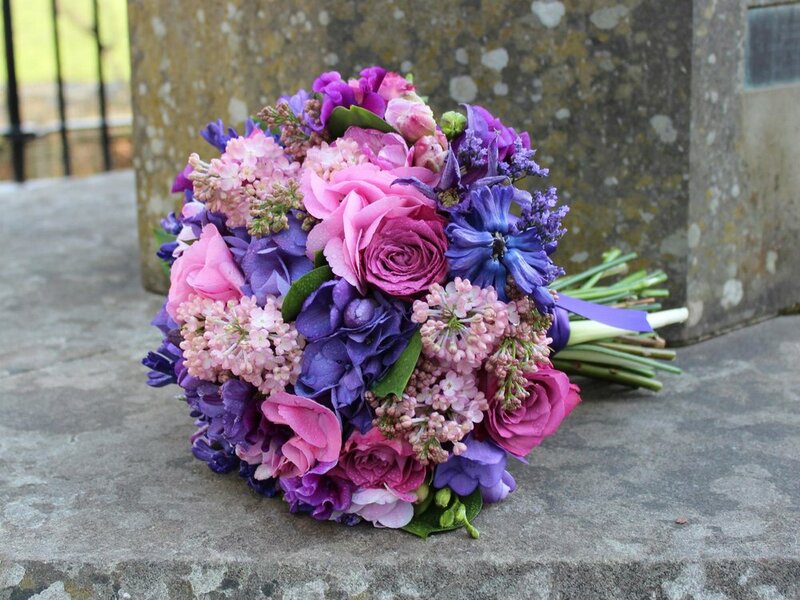 At Emma Webster Flowers we create beautiful, tailor-made floral arrangements, perfectly suited to the tone of your wedding or special occasion. We’ll advise you on the best flower varieties and combinations that’ll perfectly match the style of your day. By working with the finest fresh (and artificial) flowers, our arrangements will bring your wedding or event to life. From the initial consultation, we'll be working hard to find the perfect combination of flowers, foliages, colours, textures and fragrances for you and your budget. Whatever the size of your wedding, from a small intimate affair to a large formal function, your flowers will look spectacular. With our knowledge, experience and attention to detail, we'll ensure your flowers are exactly what you hoped for and more.